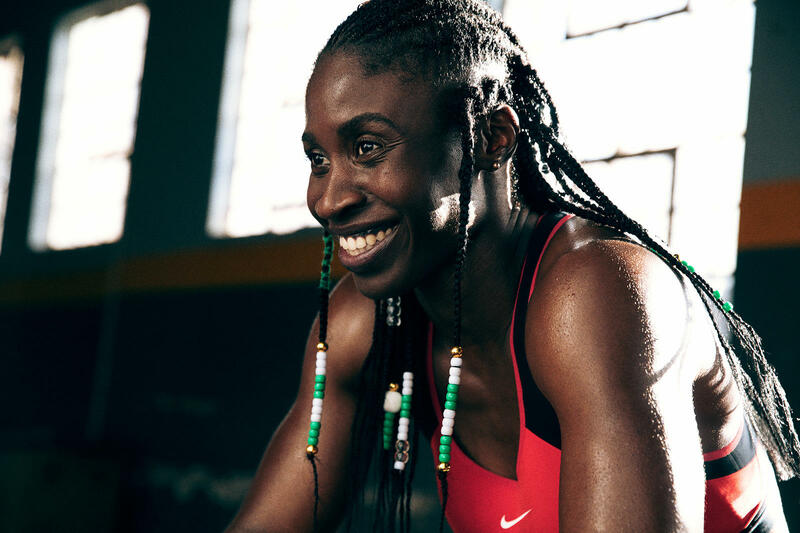 Nigeria and Africa’s first female Skeleton athlete at a Winter Olympics Simidele Adeagbo revealed she’s ready to set another record in her illustrious career. The 2018 PyeongChang Winter Games revelation is set to become the first Nigerian to compete at the International Bobsleigh & Skeleton Federation (IBSF) Skeleton International Cup at the Utah Olympic Park, Utah, the USA on Saturday. The IBSF Intercontinental Cup (ICC) is a skeleton-only race series and can be seen as a step between the North American Cup and European Cup series and the top-class BMW IBSF World Cup.